You are here: Home / Behavior / Why is my child violent? My son has always been kind hearted and sweet. He has always loved animals and has even lectured the neighbor that the moles their dog killed is God’s creature too. Even as a teenager now he is always concerned about me. He has an obsession with magnets and has these Ball of Whacks that he loves. The very sharp pieces end up all over the house. I would swear under oath they hurt way worse to step on then legos. When I yell “ow!” he always asks “are you okay?” and when I swear about a magnet he says “sorry”. He is a good sweet kid and is very empathetic. So I was quite shocked when the school called years ago to tell me he beat up another kid. What?? At first I went along with punishing him. Then things just started to not add up. My son was writing notes about how he wanted to die. He was clearly struggling with something. I took him to a wonderful therapist (not all are wonderful) and we started to figure out what was going on. There were lots of underlying issues. He was grieving over my grandmothers death. He was upset his grandfather was sick. He was upset because he didn’t fit in at school and he was struggling with organization and not getting the help he needed. He was at a private school and they were clearly just trying to pound my brilliant snowflake shaped peg into a round hole. They were just damaging him. We got him into a public school and we worked on so many things. At the school, at home and with the therapist. It got to the point that even the principal sought to find out what upset my son if he became violent. At the source was always another kid picking on him or one of his friends. We worked to get him to trust the teachers to report any issues. We worked on getting him to understand he did not need to protect his friends. I would explain yes somewhere alone friend being beat up you protect them. On schoolyard kid is being picked on you use your words, get a teacher if you can’t use your words. We rewarded him for his good behavior. He then started to say he wanted to commit suicide when he became upset. He would flip desks over. Cuss teachers out. Tell everyone to get away from him. Scream in the hallways. He would cry. The one day he was so distraught that when I picked him up they told me to take him to the ER for an emergency psych exam. I said no because anytime he became upset he would calm down, be remorseful for what he did. He would always say he never had intention for hurting himself. I would ask why he said it – he would shrug. It was only in one class that he had these issues. I refused to take him to ER. Remember I am a nurse, I had worked in a psych unit. I was confident I would be equipped for whatever he threw at me- literally and figuratively. I knew that going to the hospital would just freak him out more. The counselor threatened to call children services. I said “go ahead” I am taking him to his therapist that he trusts, he has been evaluated before. He is not suicidal. He is not going to harm himself or anyone else. The therapist told me I didn’t want children services at my house. I informed him I know all about children services. Reminded him I am a nurse and a lawyer, I have dealt with them from all sides. He sighed and said he would agree with me taking him for evaluation by his therapist and they would need something in writing from her before he could return. Fine. The wonderful therapist and I worked on finding out what was causing this. He was becoming frustrated in class. He was choosing the words “suicide” because he knew he was diagnosed with depression. He had learned about depression and suicide in health class. This was really upsetting to him. “Did depression mean suicide?” No it doesn’t. We had to work on him understanding. We had to work on other words for him to get out of these situations. We had to work on him knowing when the frustration was starting to build up. How to self advocate. I also learned that sometimes he did self advocate but the teacher wouldn’t listen. “He was bright, how could he be struggling with that?” Grrrr that could be a whole other blog post. After time, understanding and therapy he learned he could say he was frustrated with x and he would receive help with x. If noises or other sensory stimulation was causing him to feel overwhelmed he learned he could say that it was upsetting to him. He self advocates and says exactly what is bothering him. If your child is violent I can’t stress enough that you should ask Why? I have read over and over again that behavior is a form of communication. One of the best books I have ever read on this topic is Asperger Syndrome and Difficult Moments. 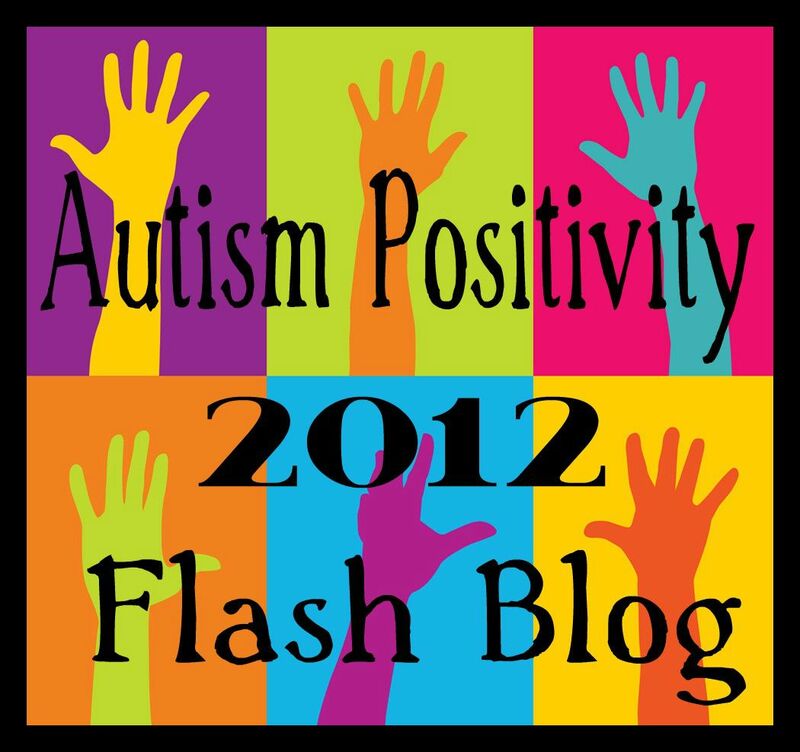 I am betting this book would be helpful for any parent- especially of an autistic or aspie. It makes me very sad when parents discuss how their child is acting out and they don’t know what to do. First step is always to seek why? Maybe there is an underlying cause. Maybe an adult isn’t handling the situation right. Yes, really! Get a (good) behaviorist involved. Have them assess what is going on. Maybe there is another underlying mental health issue. Working through my son’s depression and anxiety accomplished a lot on the behavior side of things!! I know of other kids that have fetal alcohol syndrome and that causes a whole host of other issues. Advocate for your child. Teach them to advocate for themselves. Make sure your child knows you are on their side. This is so hard when kids are in school. I wanted to believe the teachers but so often I found out that they didn’t understand autism and misread so many things that my son would say or do. Head down did not mean disrespect, it meant sensory overload!! They would then yell at him. So then he would yell at them. Then they would call me saying they were scared of him. Really?!?! So make sure the teachers listen when your child advocates. In my experience (some, okay most) teachers, adults get into a power struggle. Instead of hearing the child say they can’t do something. Or the child is struggling to communicate their true feelings. Words get jumbled – autism certainly has communication components. My son often gets a phrase stuck in his head and struggles to communicate what is really going on. Adults and caregivers need to be educated to not just listen to the words but assess the situation, the environment, what is really going on here. If the child acts out, threatens harm or acts violent there is almost always a reason. The reason is not autism. Help that child and figure out why. I am so thankful that I did. Read you on HP today. I am very interested in your philosophy. My own son has been angry about a number of issues and I am learning to find a way to give him a voice. You are ahead of me and I would like to know more about what you have done. to give your child voice. Glad you messaged me on facebook – thanks for stopping by my blog! Hi there– your son may indeed have used the word “suicide” because he knew it was tied to depression, but please know that a lot of our kids use the word when they feel so powerless and cornered they cannot see a way to overcome whatever obstacle they’re facing. My son has never been what I’d call violent, but he used to have the typical meltdowns that are associated with getting kicked out of the classroom. One thing I figured out, when he was in about 4th grade, is that he had meltdowns when his blood sugar was low. He was known for skipping meals and when he did, any little thing could set him off. This also explained why he was so cranky in the morning, to the point where I knew I had to give him a little something before he even got out of bed. A diagnosis and understanding of reactive hypoglycemia almost completely eliminated raging meltdowns from his life. Just something to keep in mind. Thank you for stopping by. Those are definitely important points. I think my son was using various words to get out of the situation. I thought I said that but maybe in my writing fury I didn’t. He ended up with suicide at one point because he heard it in health class. When they say things or start to act out it is definitely backed against a wall and feel they have no other options. That is why adults need to figure out what got them there. Not focus on the words they are saying. Especially when autistic. My son is verbal but it is almost like in stress he has only a few verbal options. He could have just as easily yelled the “cat is purple” if he had associated that phrase with “I want out of this situation”. Thank you for sharing this. I had signed in to my blog to write a post about emotional management for children with AS and I saw your post, which said many of the things I hoped to say. I think it is so important to find out what’s really going on and to help our children articulate what they really mean. Everyone needs those skills in order to be able to function; kids with AS especially need them because it’s so much harder to communicate and be understood sometimes. Thank you! I just read your post and it is much more detailed. Excellent, someone was looking for details like that.